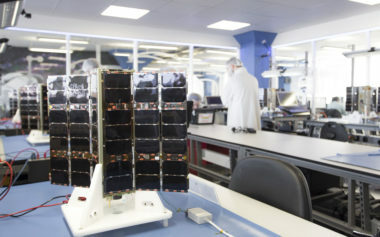 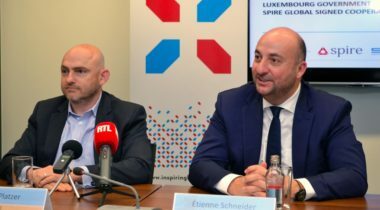 Spire Global announced March 11 that it has signed a deal to host reconnaissance payloads from a defense contractor on its cubesat constellation. 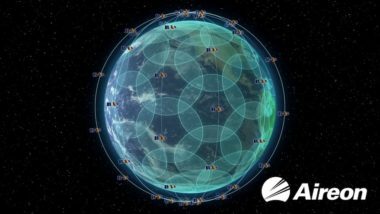 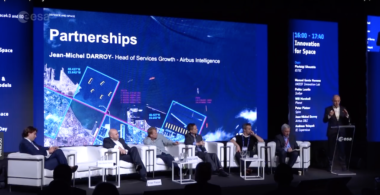 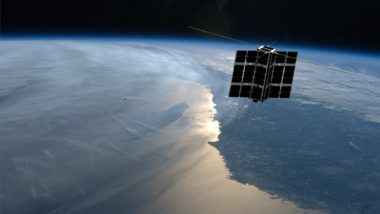 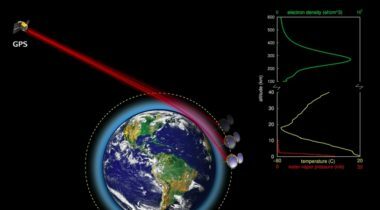 Spire Global, the company that operates a constellation of cubesats that collects a variety of radiofrequency data, is hiring a former Marine to help the company grow its business in the national security sector. 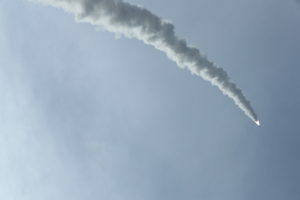 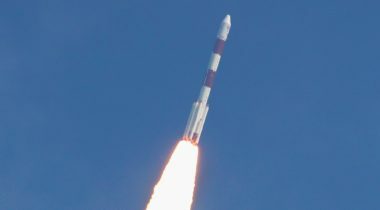 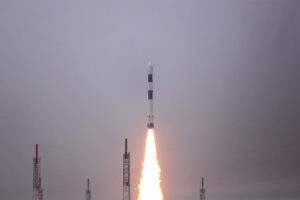 A total of 30 small satellites flew as secondary payloads with the Indian Space Research Organisation’s HysIS hyperspectral imaging satellite when it launched Nov. 29 from the Satish Dhawan Space Center on the Indian island of Sriharikota at 11:28 p.m. Eastern. 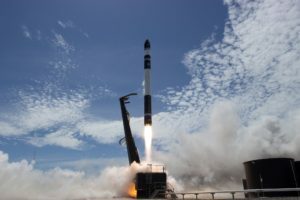 Rocket Lab plans to perform the first commercial launch of its Electron rocket later this month, carrying satellites for at least two companies, the company announced April 3. 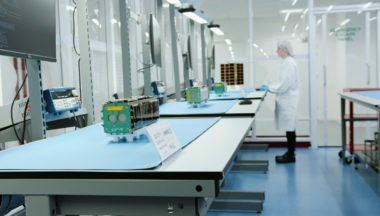 The number of small satellites launched in 2017 exceeded even the most optimistic forecasts, but continued growth of the market will require new companies to start deploying constellations in the next few years. 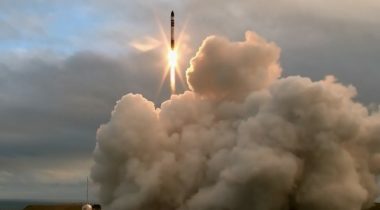 Rocket Lab, the U.S.-New Zealand company developing the Electron small launch vehicle, said Sept. 26 that it will fly four cubesats from two companies on the rocket’s next test flight late this year. 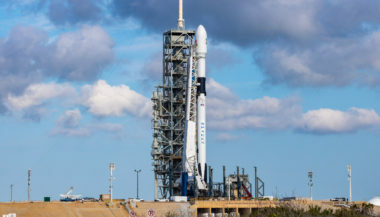 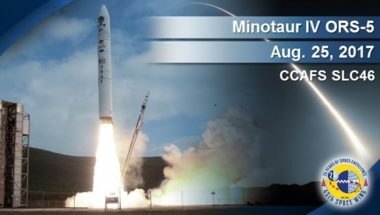 Following a decision to pull eight Spire commercial cubesats from an Orbital ATK Minotaur 4 launch from Cape Canaveral Aug. 26 carrying a military payload, the U.S. Air Force says it and other government agencies are crafting clear procedures on how to handle such future rideshare agreements.